The success of a new product not only hinges on the merits of the product itself, but also on the promotion and reach to potential customers. 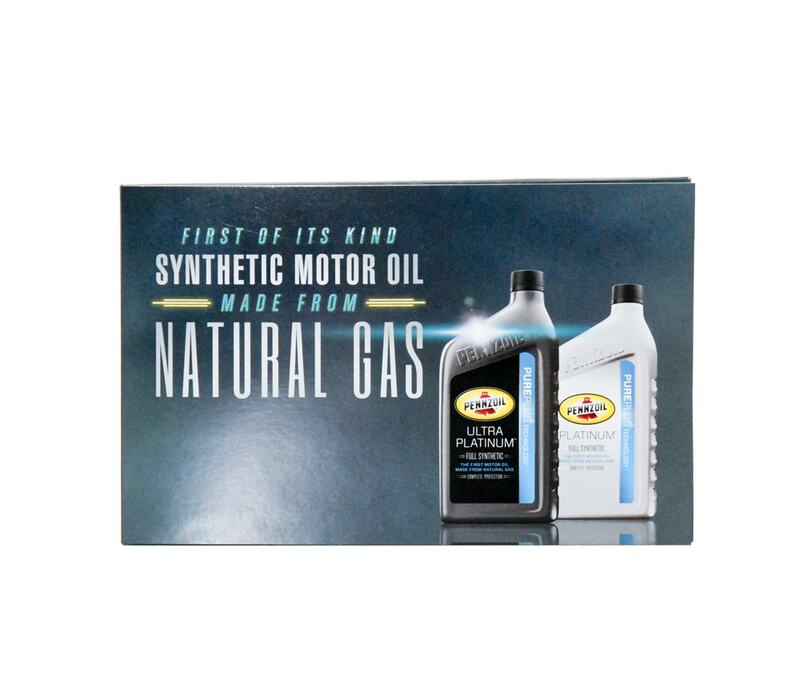 When Pennzoil was ready to launch its new Platinum line of motor oil, they understood the need to stand out amongst the multiple brands of motor oil on the market. 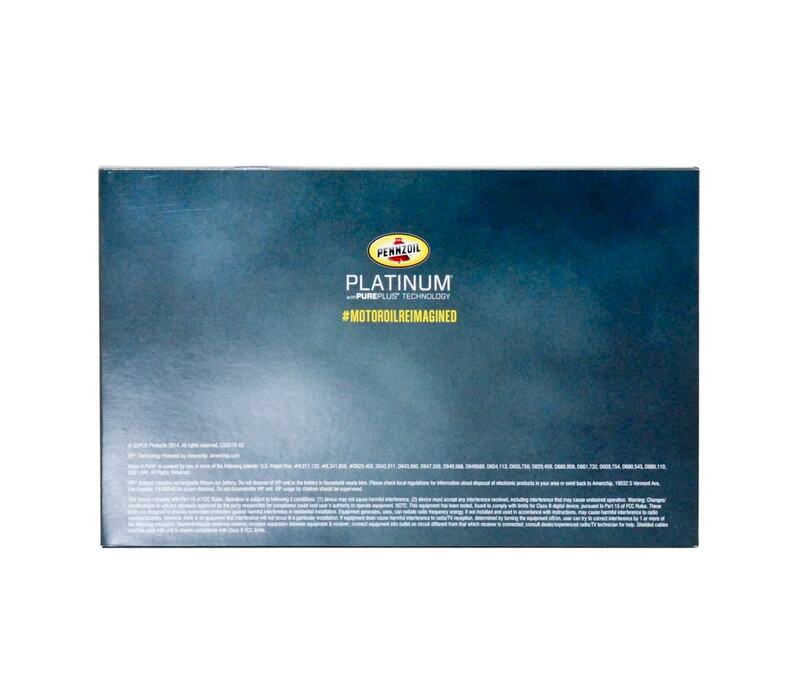 Pennzoil Platinum is the first motor oil to be made from Natural Gas, and with a breakthrough technology like this, they needed an effective way to introduce their product and to explain the science and evolution behind the magic of Pennzoil Platinum. 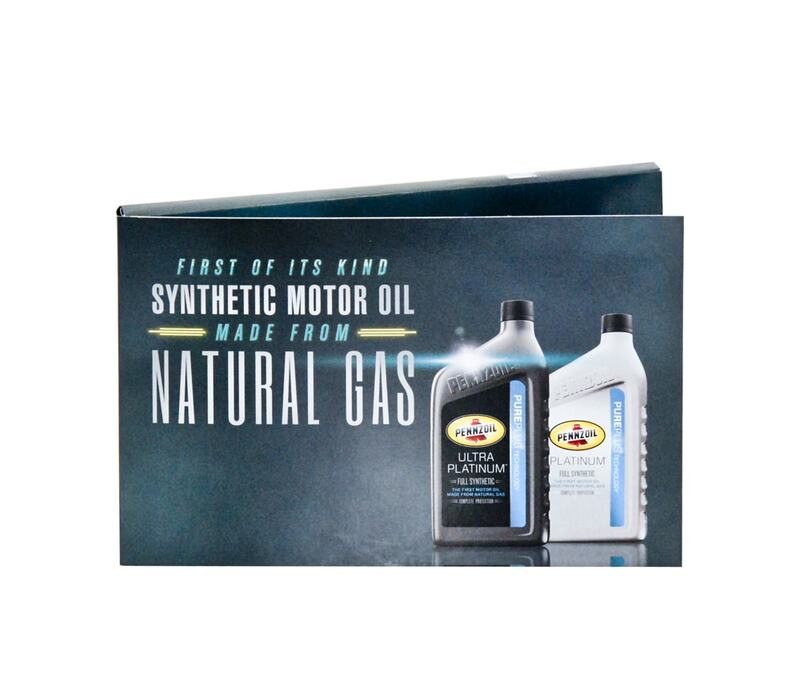 With a target audience of distributors and retail channels, Pennzoil worked with Americhip to develop and produce a direct mail piece with Video in Print™. The design was simple and the content straightforward. 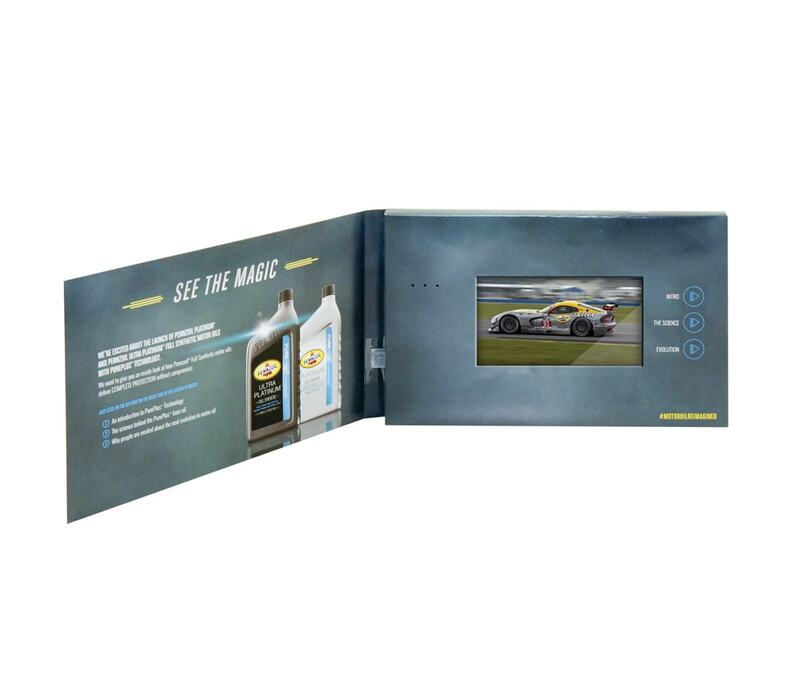 It included a 4.3” video screen with three chapter buttons that played videos which told the story of how Pennzoil Platinum was developed, the science behind the innovative use of natural gas, and more importantly, the benefits of using the new product for both passenger cars and race cars. 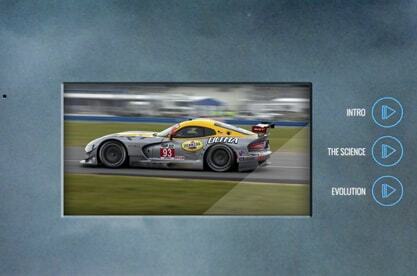 With smart and informative video content, Pennzoil now had a vehicle that literally allowed their target audience to “see the magic” of Pennzoil Platinum.